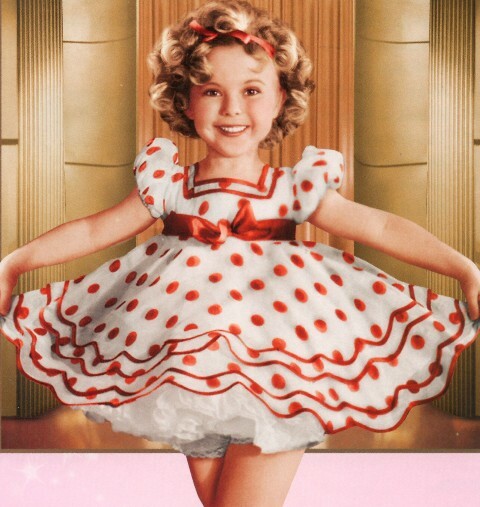 Shirley Temple was too cute not to honor with an official good-bye. She passed away at the age of 85 yesterday after a long and successful life. She was the number one box-office star from 1935 to 1938 when America was still hurting from the recession. Her mother was with her every day on the set of every movie. In 1939 she lost the lead in The Wizard of Oz to Judy Garland and her career started to decline and she retired at 22. But the fortune she had earned was protected in a trust for her. Shirley was a pioneer in celebrity endorsements. HerShirley Temple dresses, cereal bowls, curly wigs etc, and most of all her DOLLS, earned her more money than her movies did. She had a successful 55 year marriage to her husband Charles Black. What Happened To Snl Star Chris Kattan?